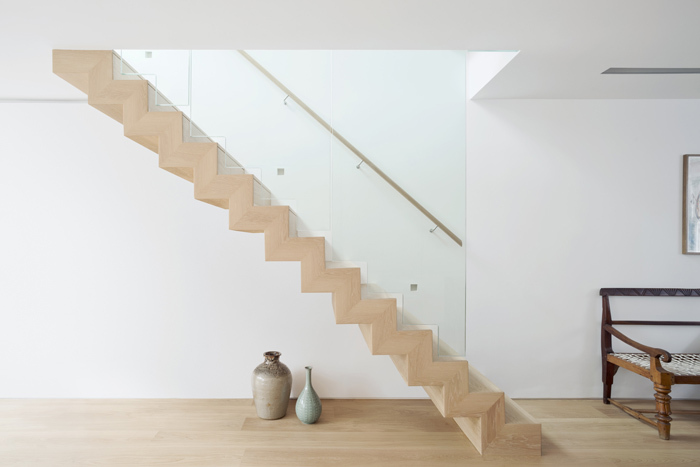 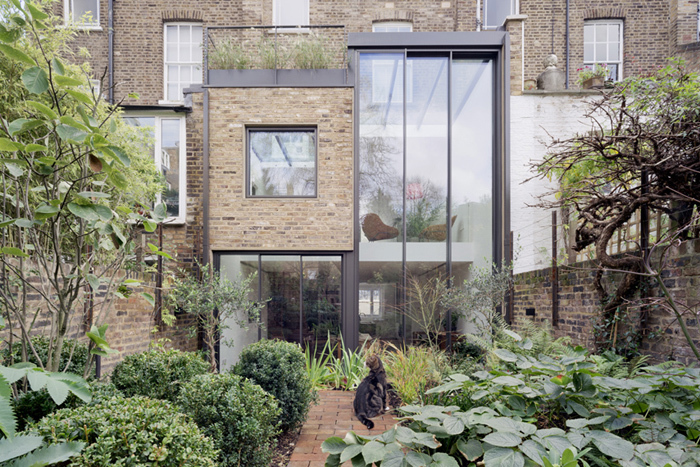 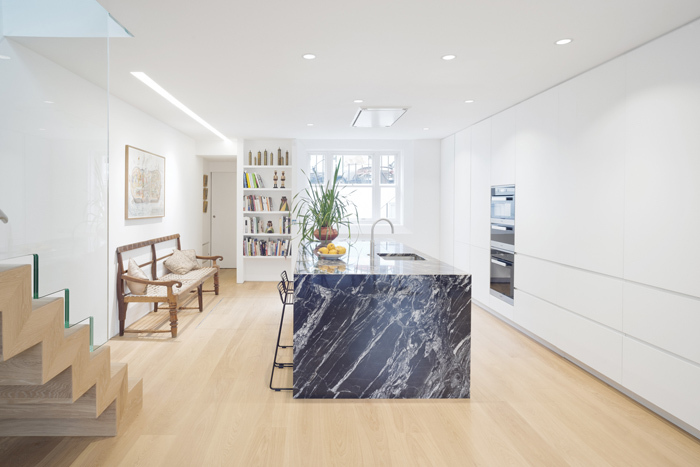 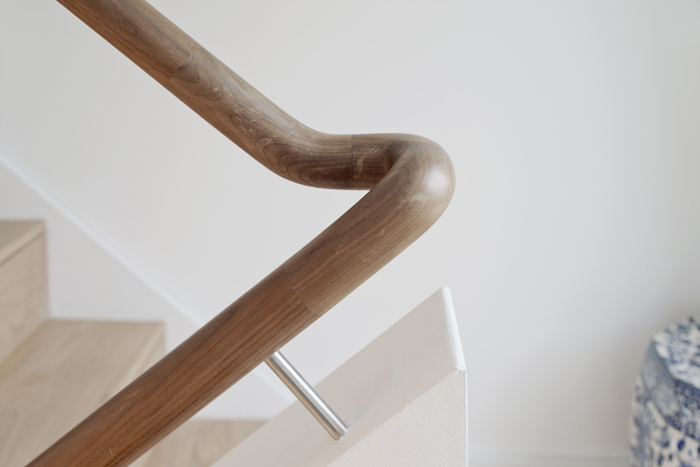 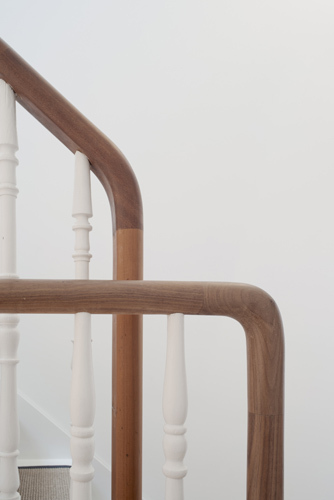 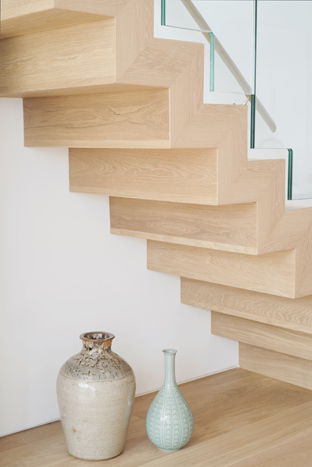 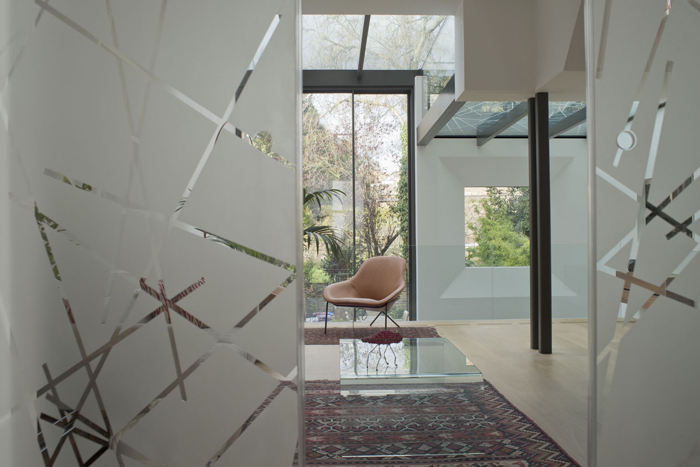 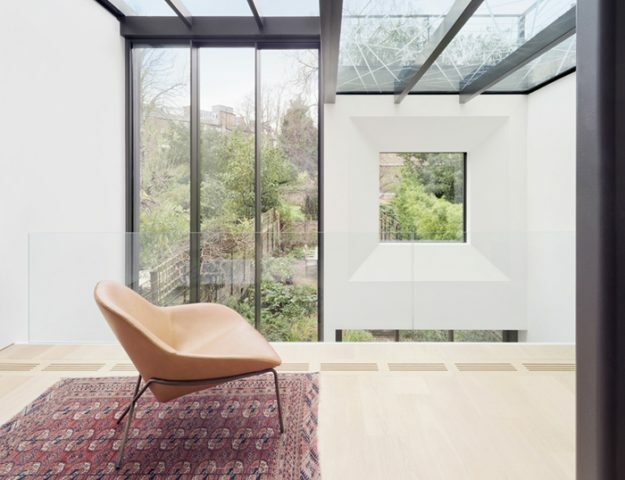 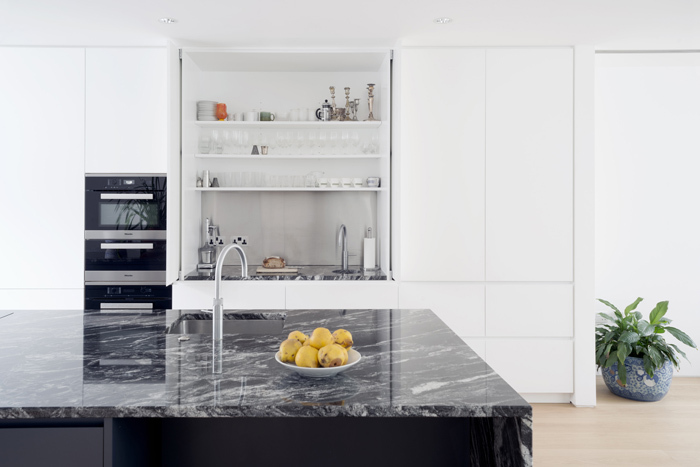 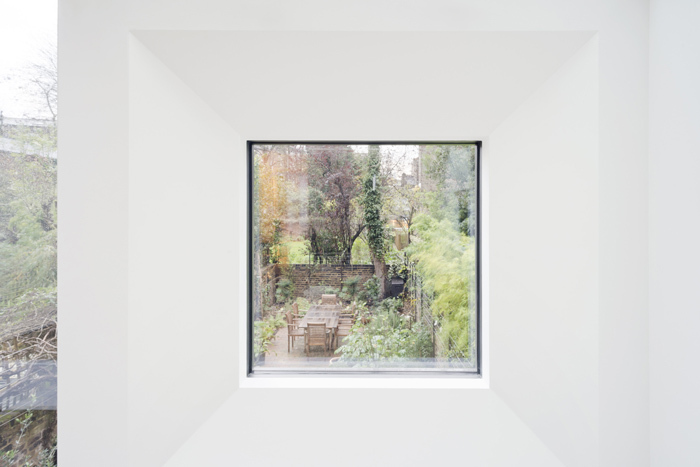 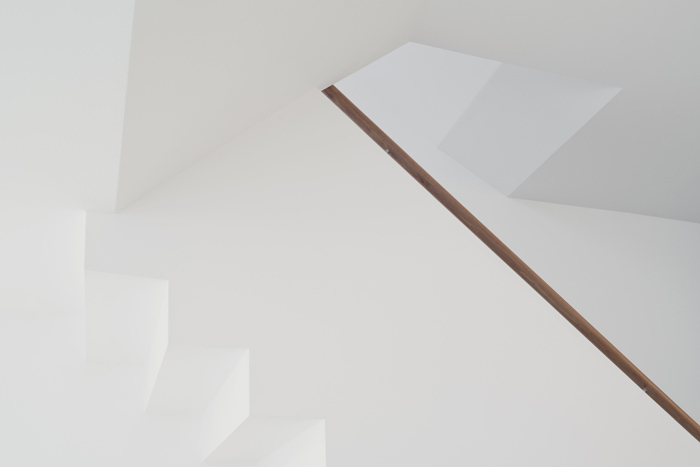 Alterations to a London terrace house to create a new home with a unique connection to its garden. 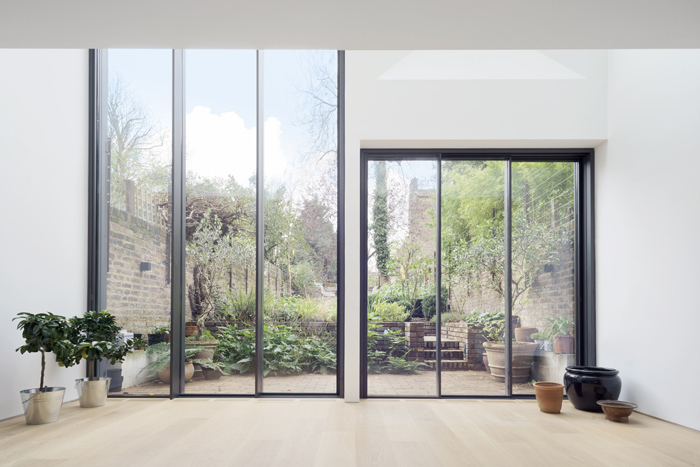 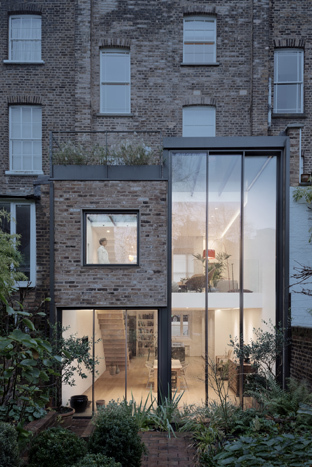 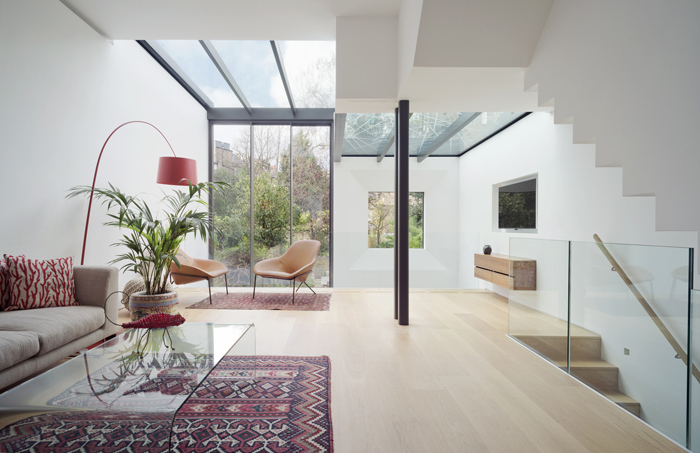 The rear wall was removed and a new extension added with 6m high sliding glass doors to create a light double volume living environment that connects directly with the new garden. 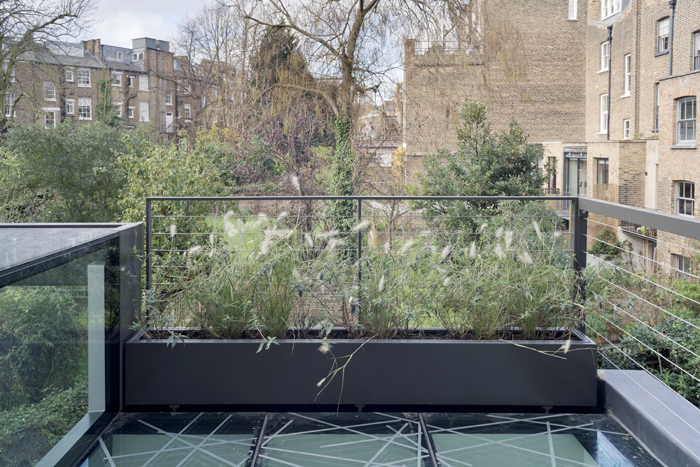 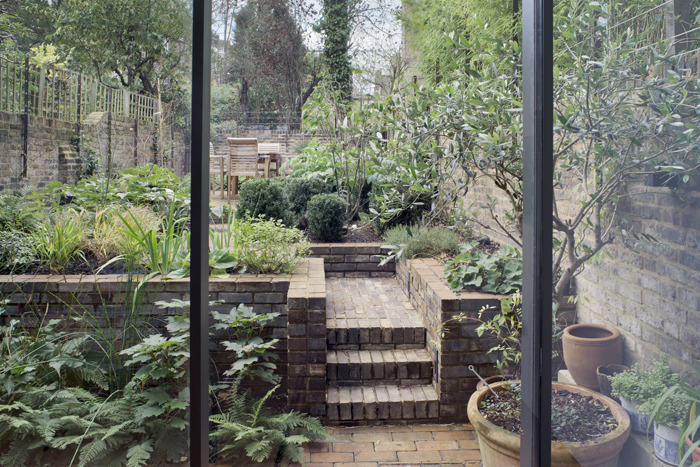 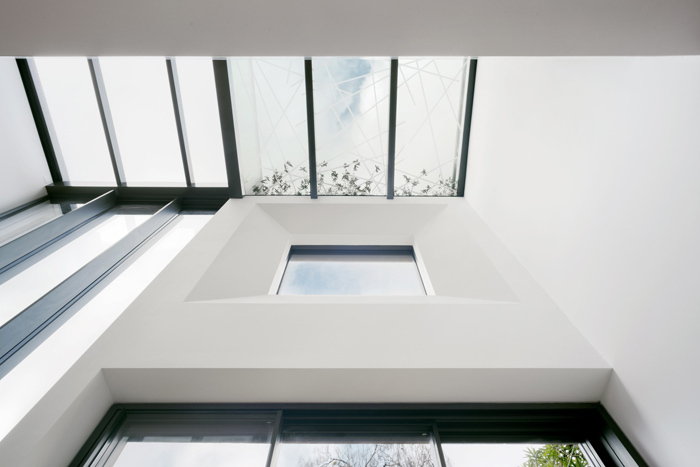 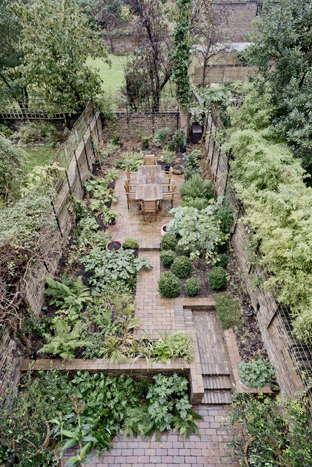 A glazed terrace at first floor level looks onto the garden.